Calling all budding journalists! 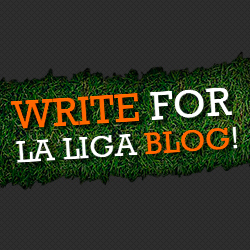 Write for La Liga Blog today! La Liga Blog in Ecuador!